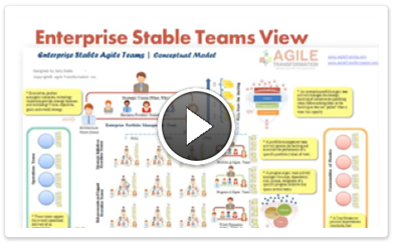 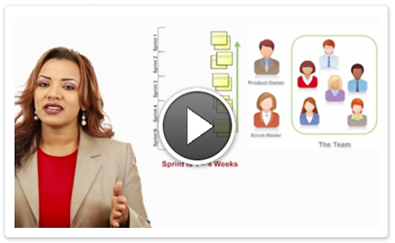 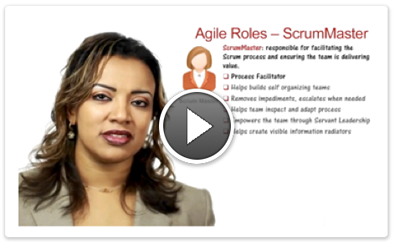 This is a powerful 2-part series that will give you the skills to transform the effectiveness of your Agile and non-Agile meetings immediately! 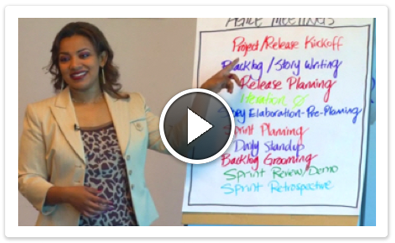 Part One focuses on core facilitation skills and Part Two digs deep into the ten Agile meetings. 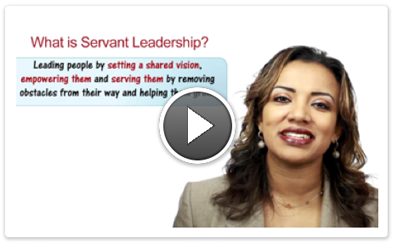 This series digs deeper into how to lead a high-performing team by covering topics like servant leadership, collaboration, conflict resolution and team maturity stages. 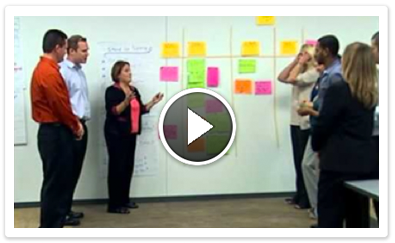 Without this cultural transformation Agile won’t stick.